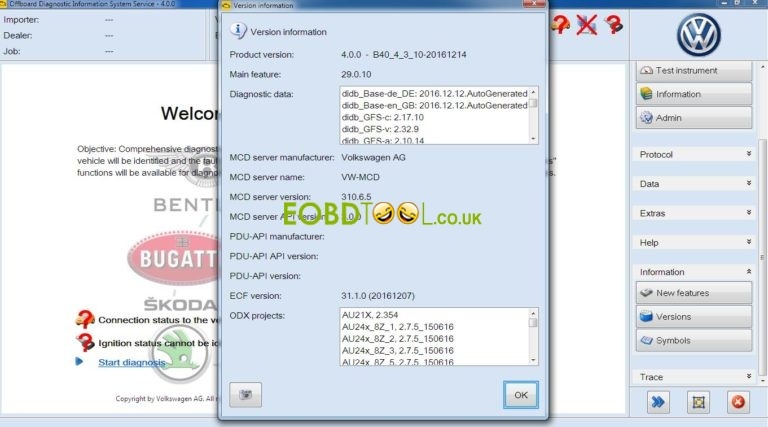 Free download VAS 5054A ODIS 4.0.0 and learn how to install Offboard Diagnostic Information System Service ODIS-E 4.0.0 on Windows 7 and Windows 10. This release contains new features and bug fixes.  Bluetooth connection type: No new connection was established after the diagnostic test was again within range of the VAS5054A. 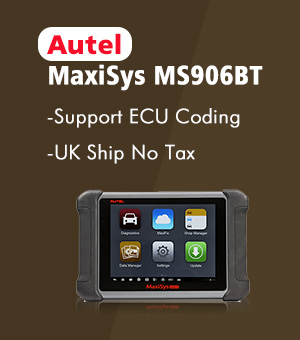  ODIS Service does not display the version of the diagnostic data for MAN in the correct format.  Buttons are displayed partially in the wrong language (German instead of English). 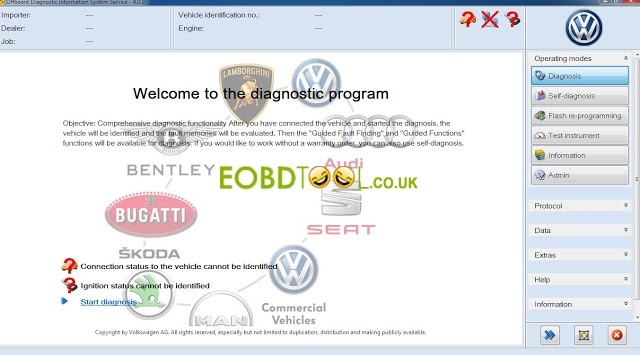  Vehicle project VW VIN can not be opened // ODS8003E Execution in system state PROJECT_OPENED not possible.  For brand AUDI, the Flash mode is supported.  For brand Volkswagen PKW, the Flash mode is only partly supported. The usage is only allowed if described in TPI.  For all other brands, Flash mode is restricted.  All AUDI-Models are supported.  All Volkswagen-Models are supported.  All Volkswagen Nutzfahrzeuge-Models are supported.  Only immobilizer components in LT2 vehicles can be diagnosed.  All Seat-Models are supported. 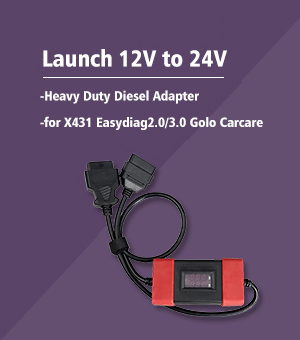  All Skoda-Models are supported. 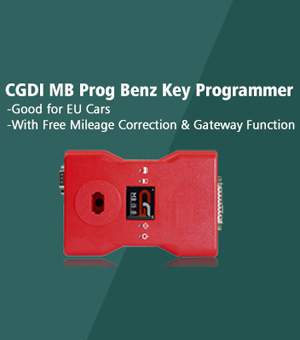  All Bentley-Models are supported. 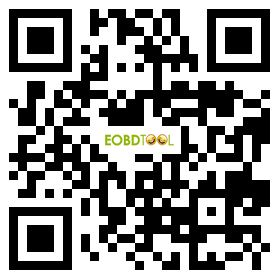 Odis 4.0.0 is tested to work perfectly on Windows 7 32bit! Odis 4.0.0 windows 10, windows 8 needs luck; try on your risk! 2. When asking for licence, use licence provided in 1st post (Audi, VW or SK). The licence you use will determine what car brand your ODIS will cover. 5. Run the launcher, copy the hardware ID. close it. 6. run the keygen, create your key from the Hardware ID, (I personnaly ticked “Executions” and input “1000” so I can run it 1000 times before the licence expires. 7. Run ODIS launcher AS ADMINISTATOR, paste your key. 8. ODIS will launch and ask for post setup. 9. UNZIP post setup archive and point ODIS to your UNZIP folder. 8. ODIS will launch and ask for post setup… close the program. 12. UNZIP post setup archive and point ODIS to your UNZIP folder. (Tips) ODIS vs. ODIS Engineering, what’s the difference?